ABS is a light and rigid material used in a variety of products.The most widely used engineering thermoplastic today.The combinations of the copolymers gives ABS sheet excellent surface appearance that is scratch resistant and available with smooth or textured surface. 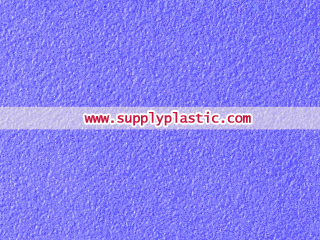 It has stronger, stiffer and tougher properties than high impact polystyrene (HIPS). 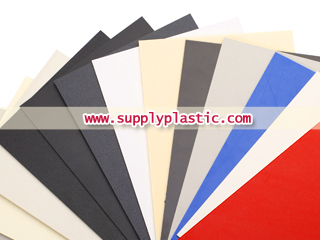 ABS plastic sheets are available in two main grades, Engineering grade ABS sheet and Vacuum Forming Grade ABS sheet. ABS sheets also have superior resistance to high temperatures and chemicals than HIPS. ABS sheets can be processed with versatility and ease. They can be machined, sawed, bored, die-cut, turned, drilled, milled, routed and sheared using high speed carbide-tipped tools. 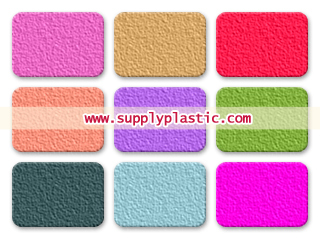 ABS can be machine finished by grinding, sanding, filing, buffing and polishing.